The dog friendly trips that are taken with Sev and Lily usually are very similar, knowing what we like and what works for the dogs, as well as exploring the location and making the most of the time there. Woodland walks, beach strolls and mountain hikes are the best- depending on the destination. An independent pet shop is always a winner and finding dog friendly cafes is also something to tick off the list. 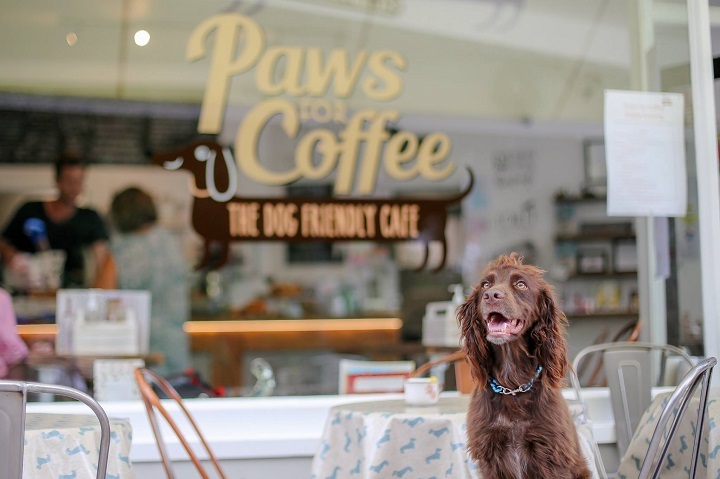 Sharing the best dog friendly cafes that we've found along the way, truly loving dogs and catering for them as well as being lovely places to visit. 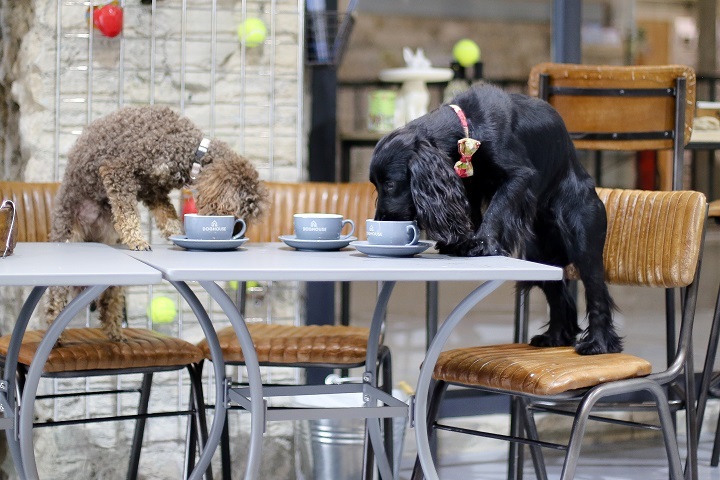 The most Instagrammable dog friendly coffee house based in the Yorkshire. Amazing for both human and hounds, with doggy treats available to enjoy such as sausages and pupcakes. There are also dog towels for any soggy spaniels and mats to rest on too. This beautiful dog friendly cafe is also one of the best pet shop that we get to visit regularly. In the gorgeous town of Bradford on Avon, on the outskirts of the Cotswolds, Doghouse is worth a visit from near and far. Many sweet treats and coffee is on offer for the humans, while the dogs get treated to the famous puppuccino, which Sev and Lily think is the best thing ever. 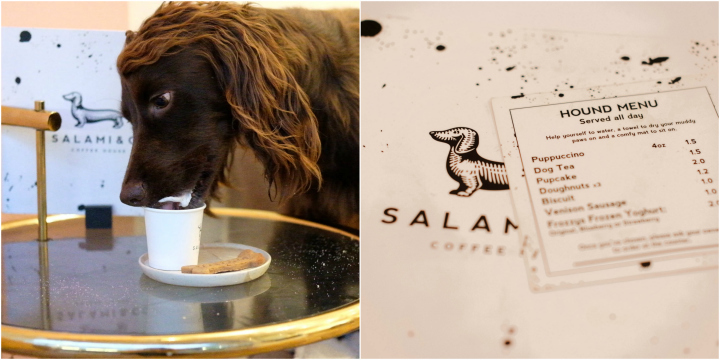 This London based cafe offers great variety of food and drink for humans as well as a lovely menu for the dogs too. Hampton Hill is a lovely pit stop after visiting Richmond Park, the dogs certainly come first here- as they should! 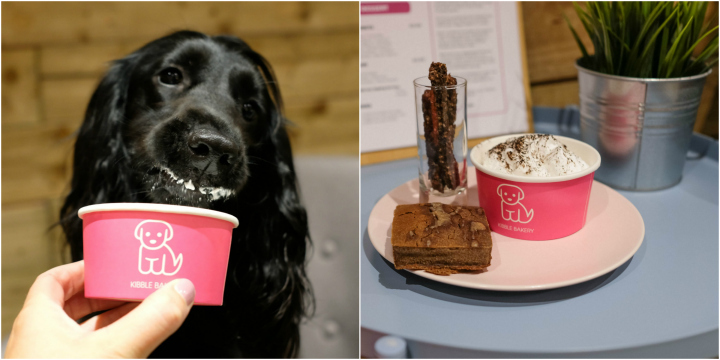 No doubt this had to be on the list for the best dog friendly cafes, with the fun aesthetics and dog menu available, we can't wait to visit again. 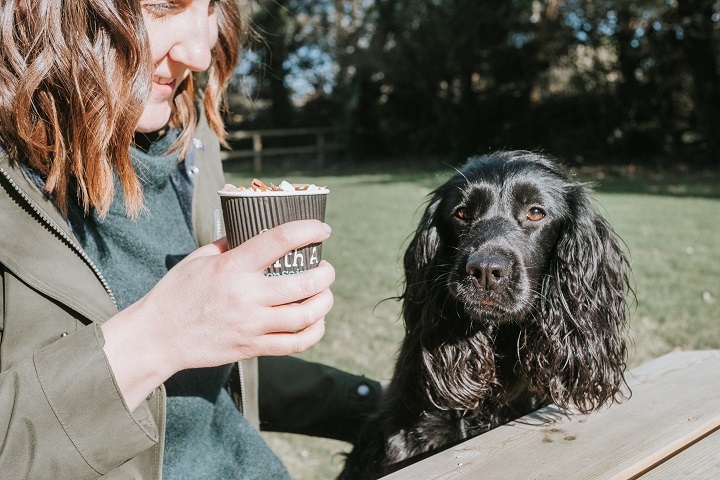 With plenty of lovely food and coffee for the humans, the dogs menu is just as awesome and with the DEFRA approved hound kitchen there's a lot to offer including pupcakes, doggy doughnuts and ice cream. 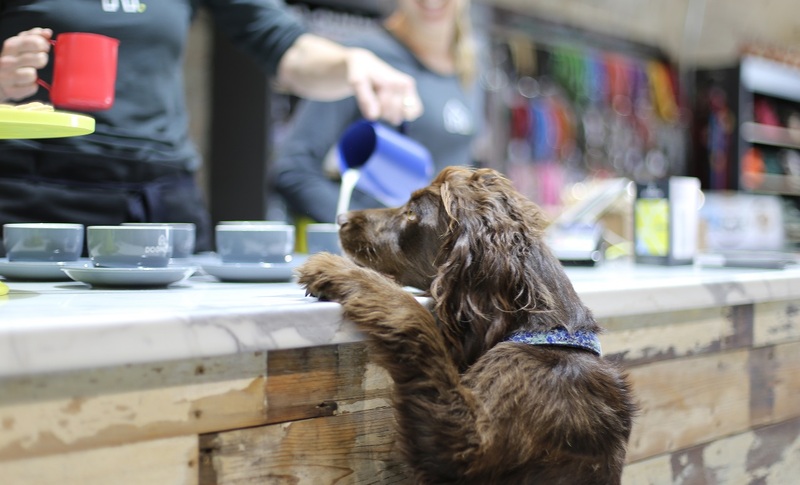 This is a wonderful pet shop that is worth a visit just for that reason, however coffee is available for the humans and as it's based in our favourite place [Cornwall] it's certainly worth the visit every time. Natural Cornish Pet offers amazing products, doggy day care and an awesome secure dog field, as well as this with picnic benches outside it's a great place to stop for a coffee whilst being able to purchase a treat or chew for the dogs from the shop.